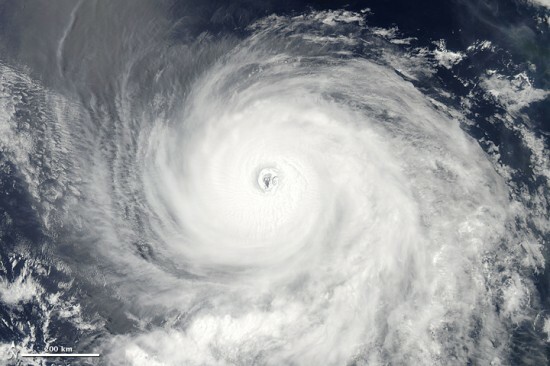 The following is a release from the National Oceanic and Atmospheric Administration(NOAA) on Aug. 4, 2011. "NOAA issued its updated 2011 Atlantic hurricane season outlook today, raising the number of expected named storms from its pre-season outlook issued in May. Forecasters also increased their confidence that 2011 will be an active Atlantic hurricane season. NOAA's Climate Prediction Center, a division of the National Weather Service, updates its Atlantic hurricane season outlook every August. Based on these conditions and on climate model forecasts, the confidence for an above-normal season has increased from 65 percent in May to 85 percent. Also, the expected number of named storms has increased from 12-18 in May to 14-19, and the expected number of hurricanes has increased from 6-10 in May to 7-10. These ranges are indicative of an active season, and extend well above the long-term seasonal averages of 11 named storms, six hurricanes and two major hurricanes. The Atlantic basin has already produced five tropical storms this season: Arlene, Bret, Cindy, Don and Emily. All eyes this week are on Emily, which continues to develop and move towards the United States. The last hurricane to make landfall in the United States was Ike in 2008. Last year saw above-normal hurricane activity, but none made landfall in the United States. August through October are peak months of the Atlantic hurricane season, and FEMA urges people not to be lured into a false sense of security by the lack of hurricanes so far this year.